Looking for great apps at a fraction of their regular price? 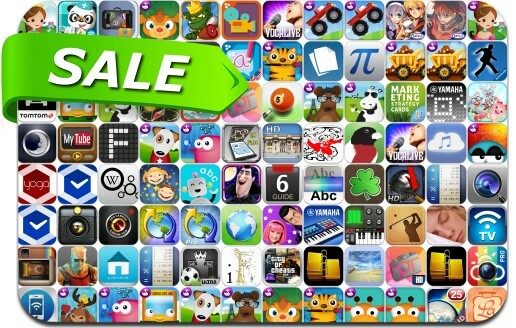 We’ve found 95 iPhone and iPad apps that are currently on sale. This app deal alert includes Scotland Yard, FTP On The Go Pro, MyTube, Duke Nukem 2, InstaFollow, Trucks HD, InstaWeather Pro, Smart Alarm Clock for iPad, Phone Drive, Itsy Bitsy Spider HD, Pool Break, All-in Yoga, Ball Towers, CalcTape Calculator and many others. Easy Studio – Animate with Shapes!